Defence Minister Manohar Parrikar has said his aim is to reduce defence imports and treat local defence manufacturers as trusted partners for the ultimate goal of achieving 'Make in India'. He was inaugurating an International Seminar on 'Design and Make In India-Electronics,' organised by Vivekananda International Foundation, New Delhi, in collaboration with the American Chamber of Commerce, CII and DRDO. 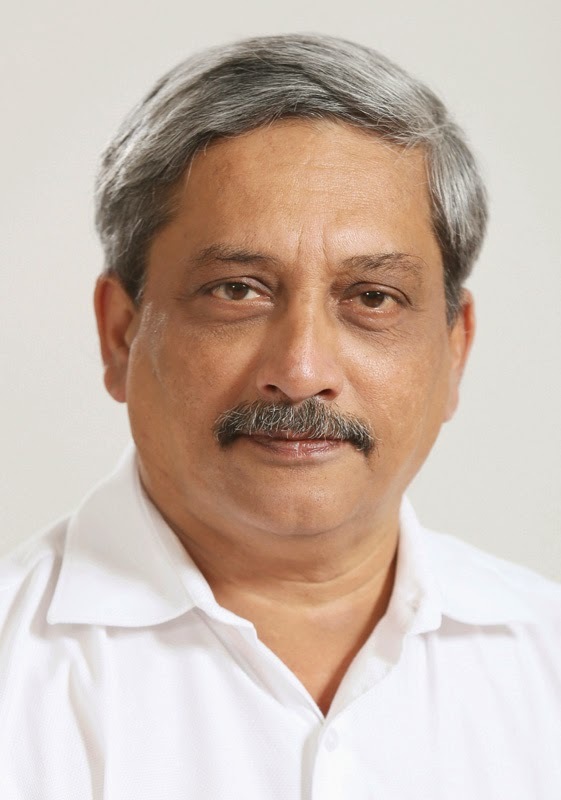 Paraphrasing Vivekananda, Mr. Parrikar said, “Give me 100 entrepreneurs and we will build an industrial base”. He felt that the Defence sector can become a major catalyst in realising the goal of 'Make in India', particularly in strategic electronics sector. Mr Parrikar also informed the audience that Defence Ministry is rewriting the current Defence Procurement Policy (DPP) to facilitate a vibrant and flourishing Defence Industrial base in India and attain self reliance in defence manufacturing. General NC Vij, (PVSM, UYSM, AVSM), former Army Chief and currently Director of Vivekananda International Foundation, stressed the need to strive for not only ‘Make In India’ but to ‘Design And Make In India’. Dr. Amitabh Kant, Secretary, Department of Industrial Policy and Promotion (DIPP), speaking in the inaugural function said that defence manufacturing should be the key driver for Make in India. He also flagged the need to have tax holiday for next 10 years for manufacturing in India. Dr. V. K. Saraswat, full-time member of National Institution for Transforming India (NITI) Aayog and former chief of Defence Research & Development Organisation (DRDO) pushed for semiconductor design and fabrication in India and stressed the urgency of setting up of semiconductor foundries in India for that purpose. Dr. P. Sindhu, Chief Technology Officer of Juniper Networks, an American firm said that information infrastructure is the foundation of innovation and Indian diaspora can play a major role in promoting 'Make In India' in electronics sector. The conference will conclude tomorrow.